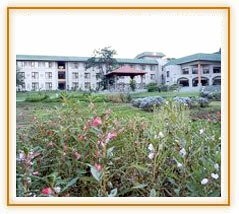 Hotel is set amidst eight acres of lush green landscape in the Himalayan ranges. The famous Mata Vaishno Devi Shrine is visible from the hotel. Accessibility: Airport: 45KM., Bus Stand: 7KM., Railway Station: 40KM. 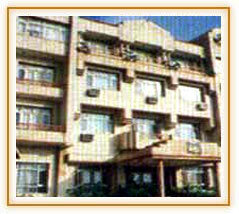 Hotel Asia Shripati is situated in the heart of Katra town, the base camp for the pilgrimage. 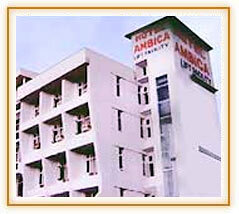 It well located on the main Jammu-Katra road, just 1 km. short of Banganga, the starting point for the Accent to the shrine. Accessibility: Airport: 55KM., Bus Station: 0.5KM., Railway Station: 54KM. 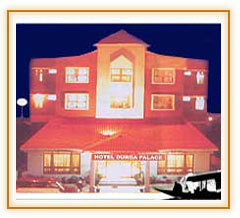 Hotel Durga Palace is located at Katra on the Jammu Road, less than a km from the Katra Bus Depot. Katra is access point for visiting Vaishnodevi temple which is accessible by a 13 kms walk uphill on foot / pony or by a helicopter ride (Air Deccan).